Get competitive quotes on outdoor advertising in Pennsylvania’s Capital City! 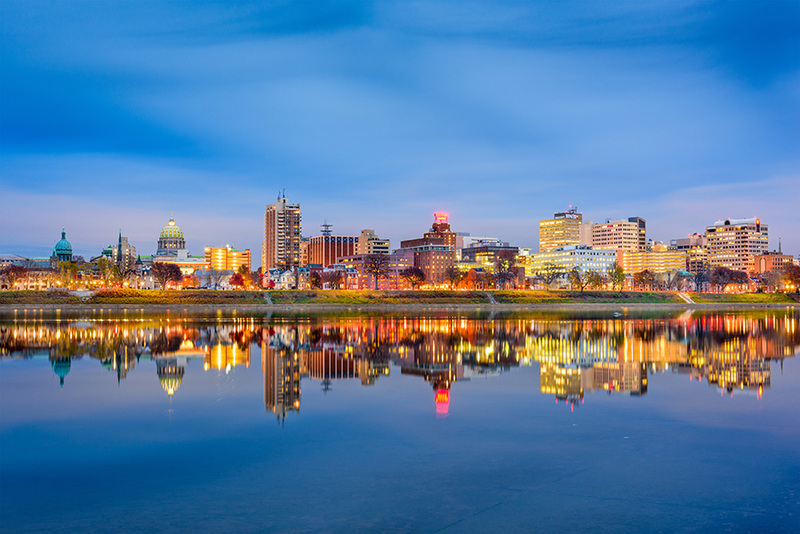 Among its rich history, architecture, and culture, Harrisburg is a great location for outdoor advertising. The city provides public bus services, paratransit, and commuter rail services that create many opportunities for bus/bus stop advertising, transit advertising, and digital advertising. Additionally, the Harrisburg International Airport provides plenty of opportunity for advertising. Lastly, some of the best billboard advertising can be done along I-81, Capital Beltway, or on Main Street. BillboardsIn can help to locate the best one for you. Select an advertising form below to learn more. Or, use BillboardsIn to start your search on outdoor advertising in Harrisburg as they have access to the largest database of outdoor advertising vendors in the United States. They will help you to locate competitive quotes and great locations for outdoor advertising.